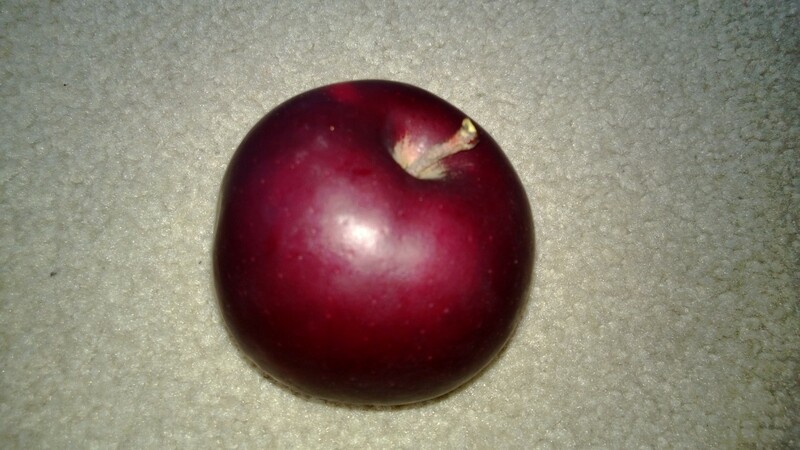 Is this a giant plum? Nope, an Arkansas Black Heirloom Apple from @tinysorganic weekly delivery. Beautiful!